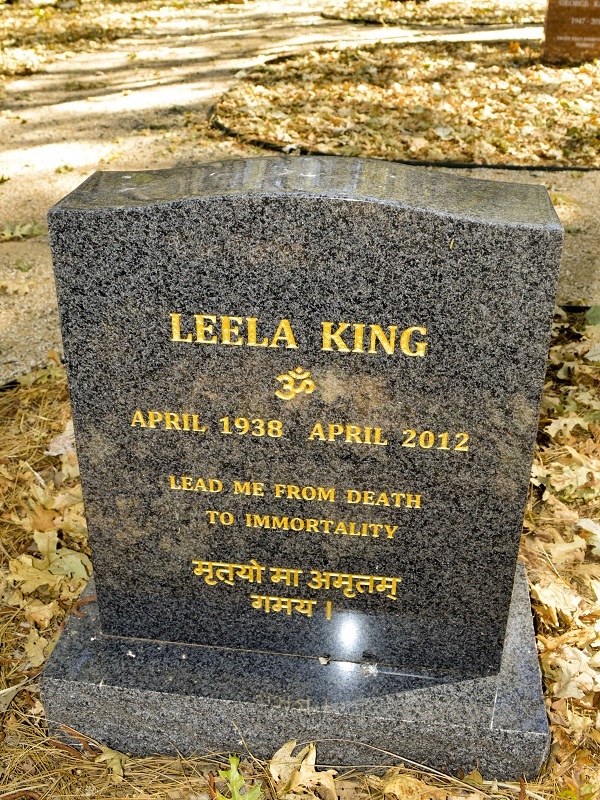 Leela King, a beloved member of the Fellowship of Friends, completed her task from a lung disease, at 12:49 am on Tuesday, April 3, 2012. Leela would have celebrated her seventy-fourth birthday on April 18th. Leela joined the Fellowship in the Detroit Center on June 27, 1977. She was part of that center and when it closed, became part of the Toronto Center. She and her then husband, Christopher, went to India where they opened the Mumbai Center in 1990. After returning to Toronto for a few more years, Apollo became their home in 1997. 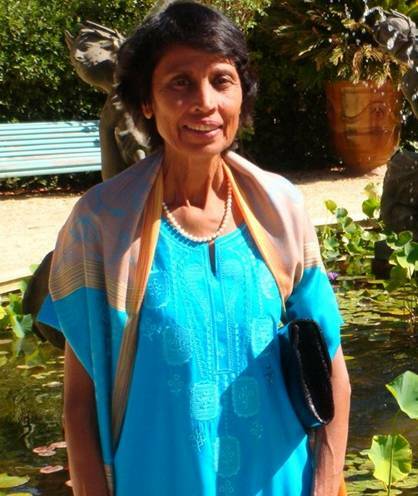 In the ensuing years, Leela devoted herself to serving the School and her fellow students by supporting centers in Lebanon, Tel Aviv, and Istanbul; spending a considerable amount of time in each. In her last years, Leela lived in Luxor, Egypt, immersing herself in the culture and life of that ancient civilization; returning to Apollo to share what she had gained there. Wherever she traveled, her quiet gentle presence was a gift to all. I hear what my mother Isis says to me, for I am the child of Ra. 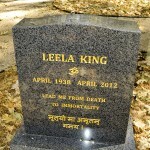 Bless you dearest Leela. Of the many lovely memories of you that remain with me, one of the most precious is your deep love for my darling child Alexandra.